Vino Fino Argentino was established by old friends Jock Matthews and Tim Bartley who met at Otago university where they made home-brewed beer together in the microbiology building. In 2013 Tim headed in the Manuka Honey direction and Jock continued with the idea of importing and selling wine to friends throughout New Zealand. 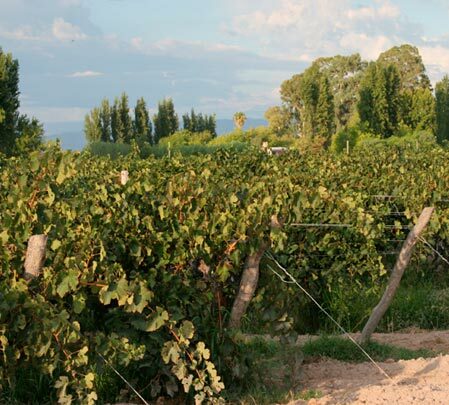 A fascination and love for Argentinian food, wine and especially Malbec grew following many trips to Medoza and San Juan provinces at the foothills of the Andes. Jock started his discovery of Argentinian wine in 1986 while playing for the Provincial Rugby team in San Juan. 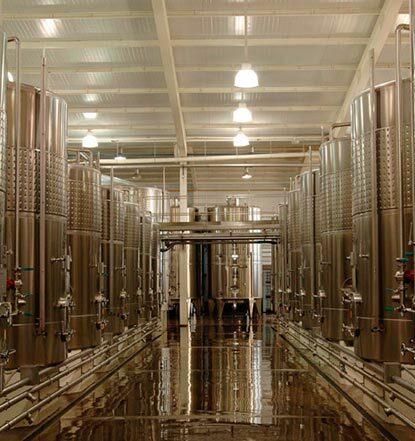 After sourcing difficulties with a number of vineyards and laborious process of becoming a wine merchant the Vino Fino Argentino brand was born and the first shipment was landed in 2014. 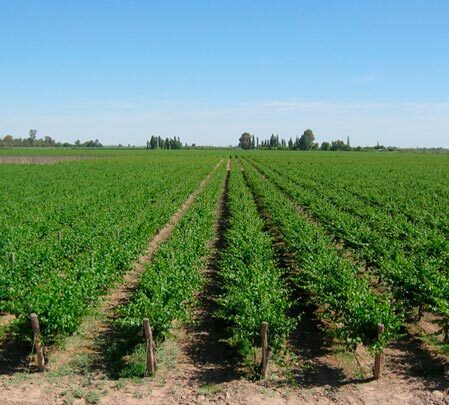 With a growing range of varieties and styles Vino Fino Argentino aims to bring the quality boutique wines and gourmet products from across Argentina to your door.